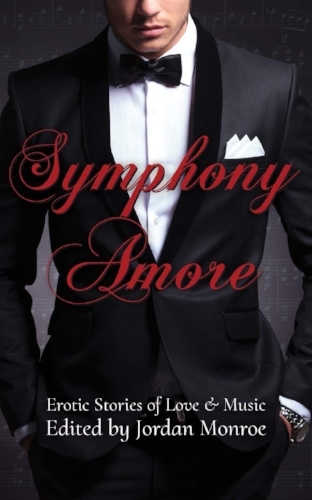 Symphony Amore was officially released on Tuesday! So far, it seems like readers are loving it, which is, let's be real, what we're all hoping for. Writing Natalie and Esther's sweet/hot little story was a really lovely piece of respite from a rough year, and if it can be that for someone else, too, well, my job is done.